トップ > インタビュー > Interview with a French hikikomori, Guido. Round 1　"Even a Hikikomori Can Have Love Life!" Interview with a French hikikomori, Guido. Round 1　"Even a Hikikomori Can Have Love Life!" As a tojisha of hikikomori by myself, I am very keen to know what life other hikikomoris on this globe are having. So I often interview other hikikomoris in the other countries through the Internet. I am a hikikomori, so I don't go out of my door usually. But in this way my mind is traveling around the world without taking airplanes. Yes, it's a very "eco" life indeed. This time my mind went to France to listen to a young hikikomori; Guido. The photos were selected or taken by Guido himself. Vosot: How old are you now? Guido: I am a 22-year-old boy. Vosot: How long have you been a hikikomori? Guido: It will be almost 6 years since I started to be the one. Vosot: So, you don’t go out usually? Vosot: Me neither. Maybe I go out once for three days, reluctantly. But the physical decline is often a serious problem for this type of hikikomori. So I sometimes go to a nearby gym for exercise, although I do not like to meet the people there. When I see them, I must have a social chat with them. It may be a small thing for an ordinary citizen, but it’s such a burden for me. So I tend not to go for exercise. Guido: I understand it quite well. Vosot: A millionaire often has got one’s private gym inside the house. That might be a solution for me, but unfortunately I am poor. What are you doing to maintain your physical fitness? Guido: I'm not doing anything special for physical health. I hardly care about my body. I tend to neglect it. On the other hand, at a time I had gained a lot of weight. I am 1m80 high and I had reached 103 kilos at that time. I started to feel uncomfortable. So I stopped picking up snacks between meals, and stopped the soft drinks like "Coca-Cola". Now I'm 78 kilos. In the end, my body is still "normal". I have a pretty basic athletic build. Even when I was overweight, it did not show that much. So, I do not have any problem with my body. Vosot: How did you start to use the Japanese word “hikikomori”? Guido: I got to know the word “hikikomori” by the anime called “NHK ni Yokoso”. It was the story about a youth who had withdrawn from the society for three years. Vosot: Yes, I know. Personally I have never seen it, but I hear about the anime quite often from European hikikomoris. So I started to research the term "hikikomori" and I realized that I was the one after all. Subsequently, I found the internet site called "Le Forum de Hikikomoris" where I registered myself in 2016. There, I found your message that you were looking for a French hikikomori to make an interview to. So I gave you a contact. Vosot: Thank you very much. I am curious to know what is common and what is different about hikikomoris between France and other countries. I am really enjoying to listen your stories. Guido: I will tell you with my pleasure. Vosot: First of all, where do you live? 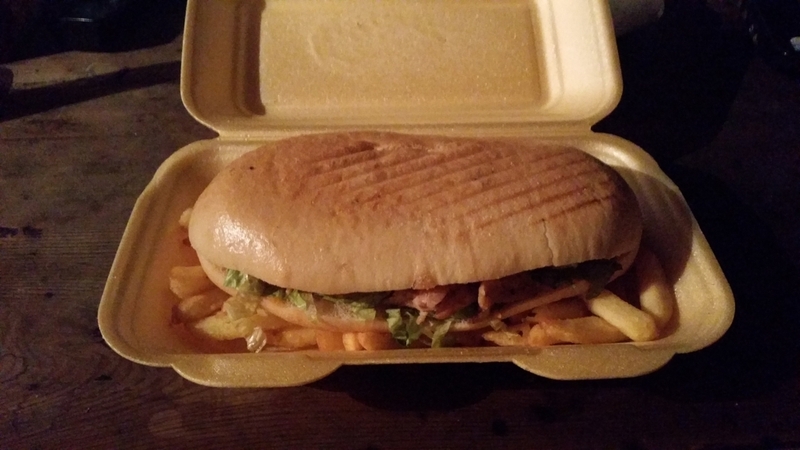 Guido: I live in Auvergne, in a tiny village where the population is about 250. 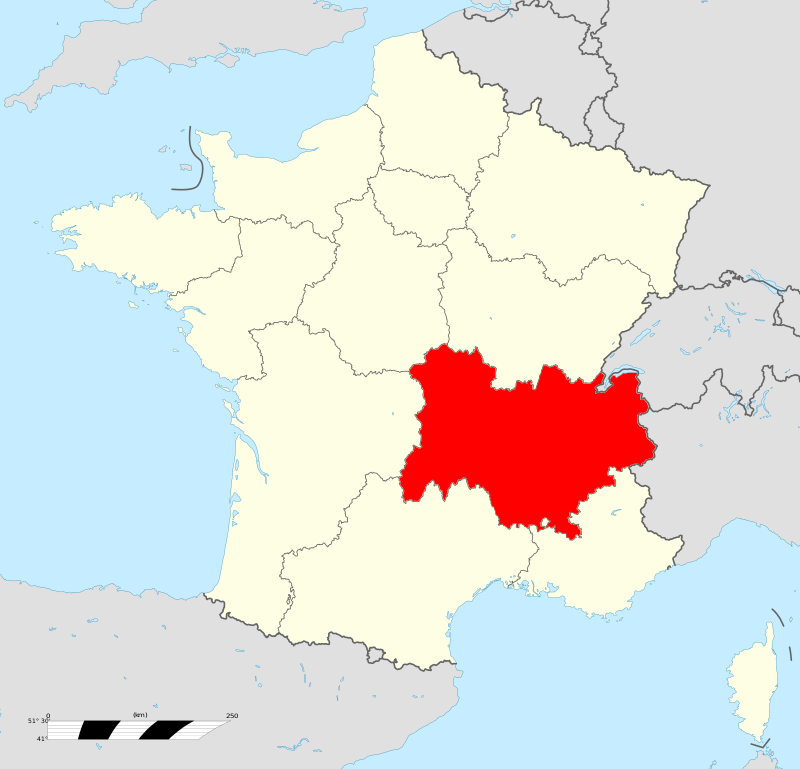 My village is close to Clermont-Ferrand, the biggest city of my region. Now, it's called "Auvergne-Rhones-Alpes" since last year or so. Lyon is the "capital". 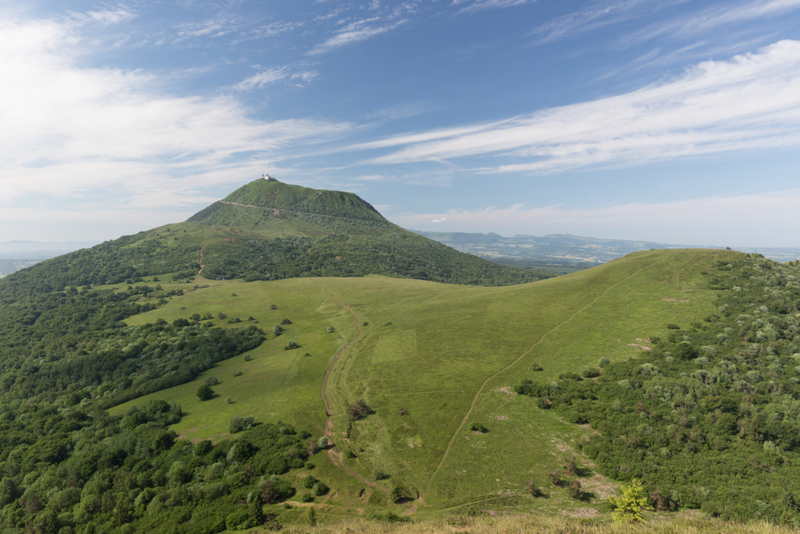 Guido: This is the iconic volcano called Puy-de-Dôme, 1465 meters high, which is a very touristy place and appreciated by the people coming in my area. Vosot: What a beautiful place you live in! Guido: My hometown called Saint Floret, where I was born, is 13 kilometers away. 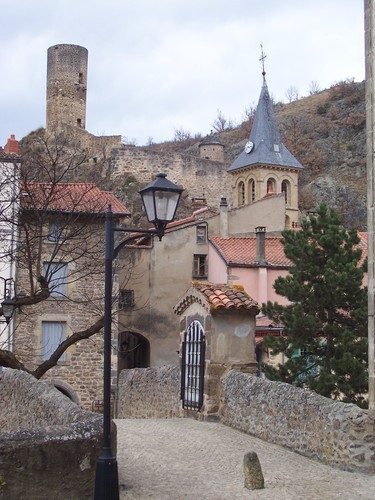 It has been counted as one of the most beautiful villages in France for long time. 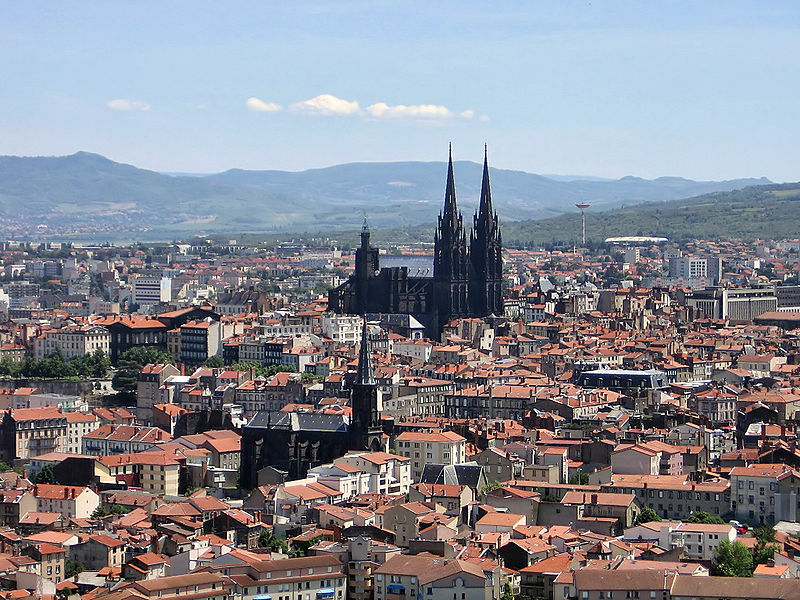 I moved several times around Clermont-Ferrand until settling down at our present house. I have lived here for 9 years so far. Vosot: Hearing your village is small enough to have only 250 people, I imagine the human distance among the villagers is so close. Doesn’t it bother you being a hikikomori? Personally I hate the eyes of neighbors. Guido: Well, my neighbors move a lot. So they change often. My new neighbor, who moved in a few weeks ago, does not know anything about my existence. Generally, the atmosphere is pretty bad in this village. People are not supportive and not interested in others. But it suits me rather well. I want them not to be supportive, and to have no interest in me. Vosot: That is quite understable. Guido: But I suppose, some people near my house are suspecting that I am a hikikomori. Since I rarely go out, maybe they are thinking that I had gone to the city to live in. I think I am a Mr.Unknown here, as if I did not really exist here. Besides, I live in an independent house, not an apartment. This fact helps me too. I can put more distance with other villagers. 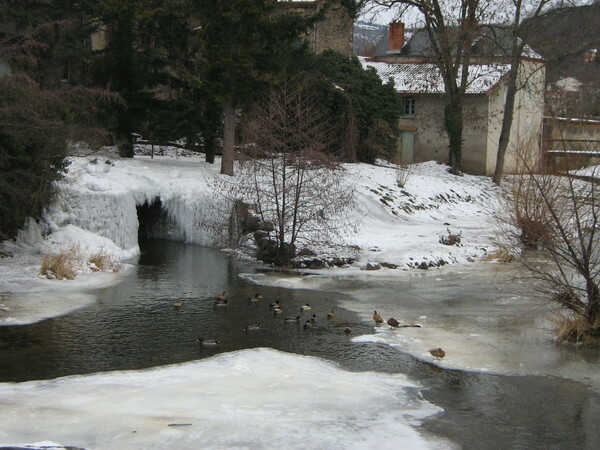 ...Oh, by the way, this is the river in the village near my house. It runs through the center of France. Vosot: Do you know many other hikikomori fellows in France? Guido: No, I don't. I communicate with other hikikomoris only on the internet. My best friend, who is a 24-year-old girl, is also a hikikomori. I have never met her in face-to-face. Apart from her, I had a girlfriend last year. Vosot: Wow, would you tell me about her? Guido: I met her on the internet in March 2016. We fell in love each other immediately. It gave an incredible change to my daily life. It was an oasis which was saving me in this moribund life. She was still in high school but she had traits of introversion and potentials to become like me. We kept on dating on the internet. Vosot: Only on the internet? You have never met her in person? Guido: Yes, but once. 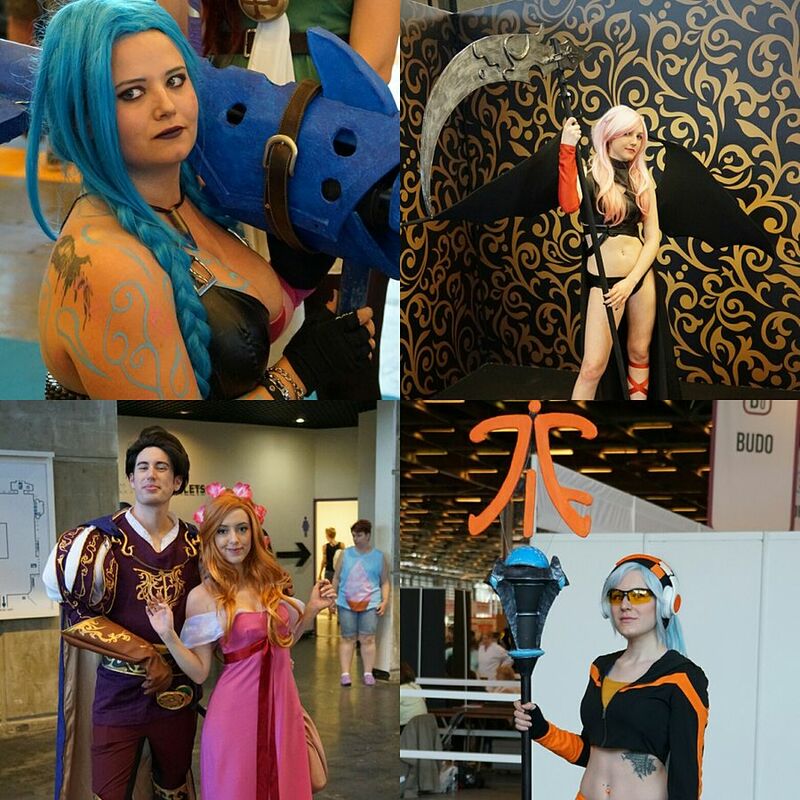 In July 2016, at Villepinte in the suburbs of Paris, there was “Japan Expo” where we could see Japanese cultural products, especially anime and manga. As both of us liked those, we planned to meet in person and to go there together. It was the best day of my entire life. Vosot: What a lovely story. Did your relationship go well even after you met each other in person? Guido: Yes. it did for a while. She lived far from my village. We continued our communication only on the internet. We wanted to see each other again, but the problem was that she was still a minor, 17 years old, and that her parents were, according to her, quite strict. Vosot: That would be a big problem. Guido: I could imagine that her parents would get angry, if they found out that their daughter was in a relationship with a 21 year old man, which was my age at the time. I had to be discreet. I could not help hesitating to go to her house. And then, to be sad, with the distance and some disputes, we broke up at the beginning of 2017. I experienced the depressive period consistently. But still we barely remained being friends. At the end of July, we had a bad argument again. Then we stopped talking completely. Vosot: Then it's over completely? I am so sorry to hear that. Guido: In any case, thanks to this meeting with her, I had incredible joys. I do not regret. It was a part of the vagaries of life. Besides, if this interview is going to be published one day, I hope you will carry this part definitely. I want all hikikomoris in the world to know that a love is not impossible for us. Everything is possible, even if you are a hikikomori. If this could be a glimmer of hope for many hikikomoris, it would be a really good thing. Vosot: Yes, I am sure that I include your story of love and this message of yours into my future article. To the Japanese version of this article.